33 Votes - 9% Liked it. This is how you play air hockey in outer space. Compete with some of the best hockey players in the universe and try to win over them all! Control your mallet by moving the mouse. 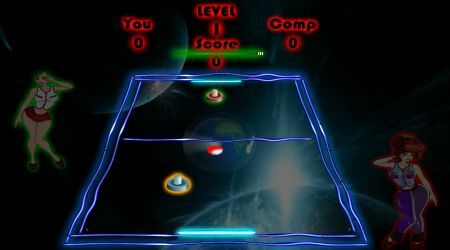 You must score higher than your opponent when the time expires to win each level. 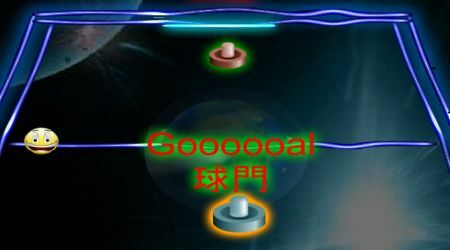 Try to hit the bonus items with the puck to earn more points.